Like it or not, marketing has become part of every author’s job. But believe it or not, marketing doesn’t have to make you miserable. 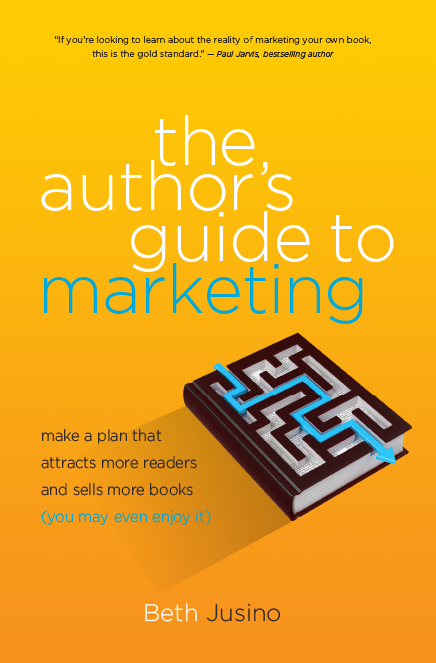 That’s the premise behind The Author’s Guide to Marketing recently released by publishing insider and BPNW member Beth Jusino. The Author’s Guide shows ways to move past the one-size-fits-all formulas and over-hyped fads, and concentrates on how to build a strategy that works with an author’s unique time, talents, and resources.